What more can be said. The coastline between the northern most part of the Los Angeles area and the southern most part of San Francisco is filled with the most magnificent, divinely designed views of nature on the planet. It is this part of California that earned it the Golden State nickname. Hundreds of miles of scenic wonders are awaiting you. Of all the excellent locations along the way, Monterey Bay, Carmel and Big Sur (about 22 miles from Monterey) offer some absolute travel luxury. Flight time is about 4 hours or less from Dallas to San Francisco. 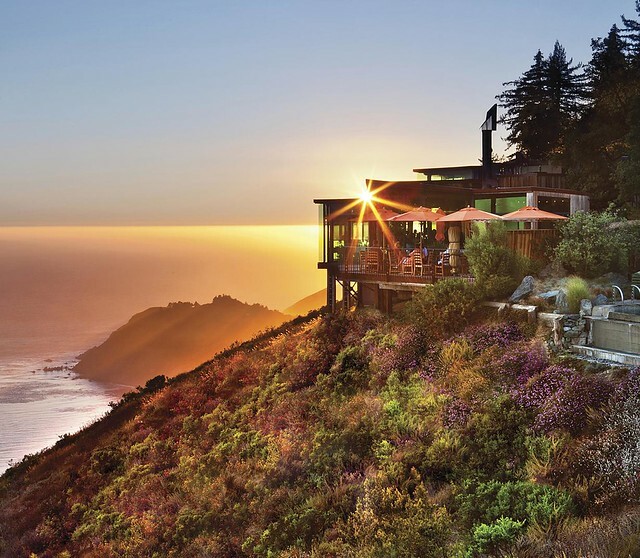 Embracing the dramatic beauty of the California coastline, Post Ranch Inn is a serene retreat where romance and connection thrive. The 39 guestrooms and two private homes blend rustic elegance with luxury and comfort, offering stunning ocean or mountain views. 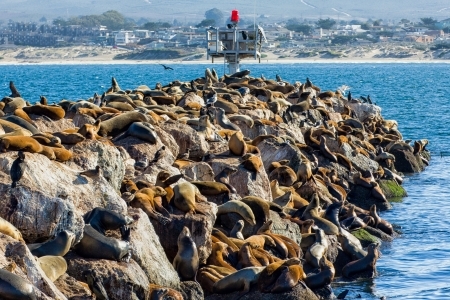 Hotels in Monterey Bay range from luxurious seaside resorts to stylish boutique establishments to friendly bed and breakfasts to budget motels. Because vacationers tend to flood into the city on holidays, weekends and during the summer, plan on making a reservation well ahead of your visit. Those looking for luxurious yet relatively affordable Monterey Bay hotels should consider staying at the Hyatt Regency Monterey Hotel & Spa or Hotel Abrego. Considered to be one of the best hotels in Monterey Bay with a wide-array of amenities including a full-service spa, golf course, health club, and outdoor pool, a room at the Hyatt Regency can often be booked for less than $140 a night. Visitors traveling on a more stringent budget have a number of affordable Monterey Bay hotels to choose from, including Casa Verde Inn, Rodeway Inn Monterey, Bayside Inn and America’s Best Value Presidents Inn, all of which have rooms available for less than $50 a night. Perched dramatically over the Monterey Bay, the Monterey Plaza Hotel & Spa combines elegant European architecture, sweeping coastal views and sophisticated style to create the perfect vantage point from which to enjoy the gentle sounds of the surf, the fresh scent of sea air and the sight of otters, seals and dolphins at play. The Monterey Plaza’s central location on Cannery Row makes it easy to enjoy the area’s many attractions and activities, including the world-renowned Monterey Bay Aquarium just three blocks away. The range of activities and attractions nearby is nearly limitless. Launch a kayak from the Hotel’s beach, play a round of golf at one of 19 local championship courses, go sailing, whale watch or scuba dive in the protected marine sanctuary of Monterey Bay. 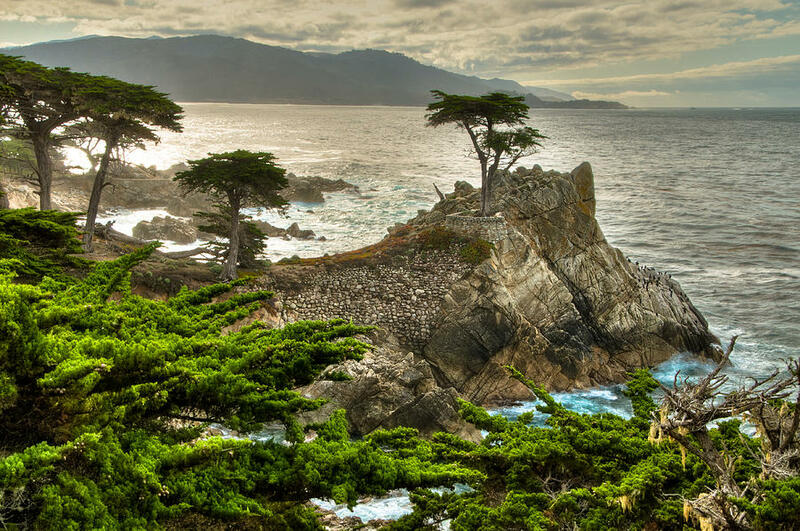 Walk to Fisherman’s Wharf, Old Town Monterey or the Maritime Museum, or take a scenic drive to Carmel, Pebble Beach, 17-Mile Drive or Big Sur. The Monterey Plaza Hotel & Spa is a proud to have been named by the reviewers of TripAdvisor one of the Top 25 Hotels in the entire United States, and is a recipient of the 2013 Forbes Four-Star Award. Only 224 hotels in the Unites States and Canada have been honored with this distinction, establishing our waterfront resort as one of the finest in the country. The Forbes Travel Guide inspections are regarded as the most rigorous and comprehensive in the industry, ensuring that your high expectations will be met. We invite you to visit the Monterey Plaza Hotel & Spa, the premier resort on the Monterey Peninsula. 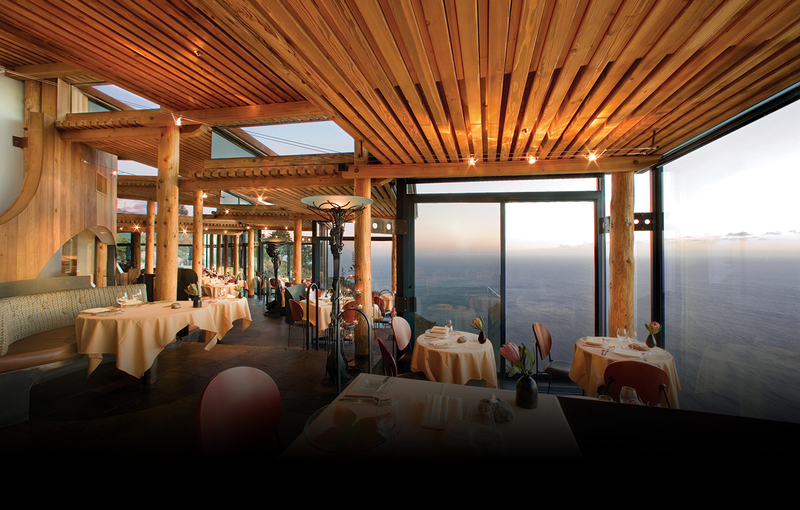 Located over the tranquil Monterey Bay, the state-of-the-art Vista Blue Spa is on the top floor of the Monterey Plaza Hotel & Spa and has sensational panoramic views. The Spa reflects both sophisticated style and comfort, with a full range of treatments geared toward rejuvenating the body, renewing the spirit and reviving the senses. With everything from massages, facials, body wraps, to “signature” treatments, you will enjoy the finest in spa luxury. No wonder the Vista Blue Spa is one of Travel & Leisure’s TOP 25 Spas and for the third year in a row named Conde Nast’s TOP 75 Hotel Spas in North America. It’s truly breathtaking. 4 Star Hotels in San Francisco, CA from $109! Check out these last minute deals today!